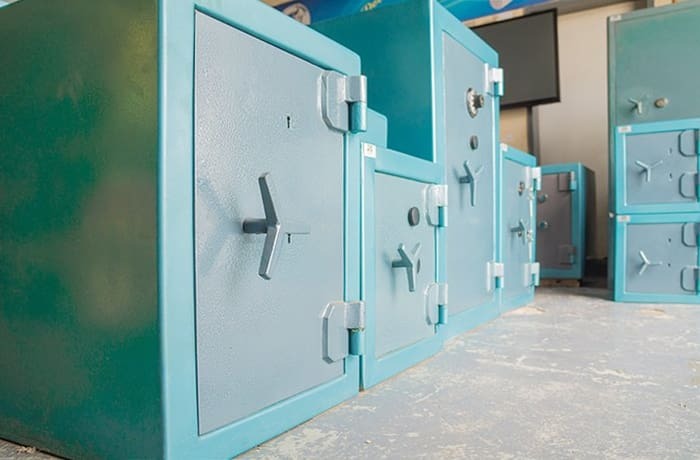 Zambian Safes and Equipment incorporates the latest technology in manufacturing and installing world class safes and vault security doors. 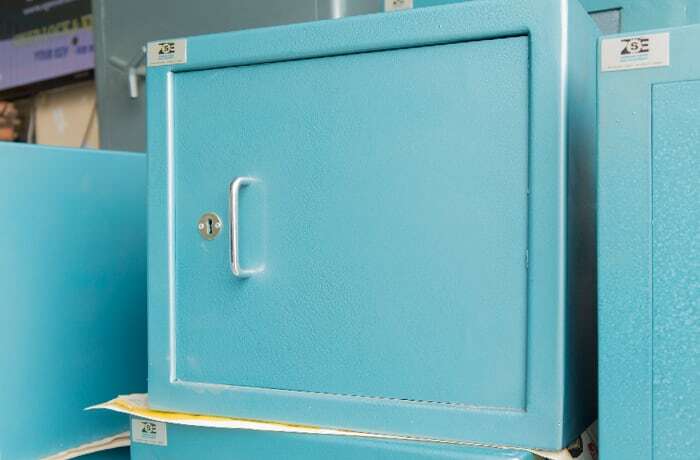 The company also manufactures a variety of banking equipment including cash in transit boxes, FD40 cabinets, fire proof filing cabinets, cash mesh baskets and teller canisters. Zambian Safes and Equipment manufactures products of the highest quality backed by expertise and experience at affordable rates. 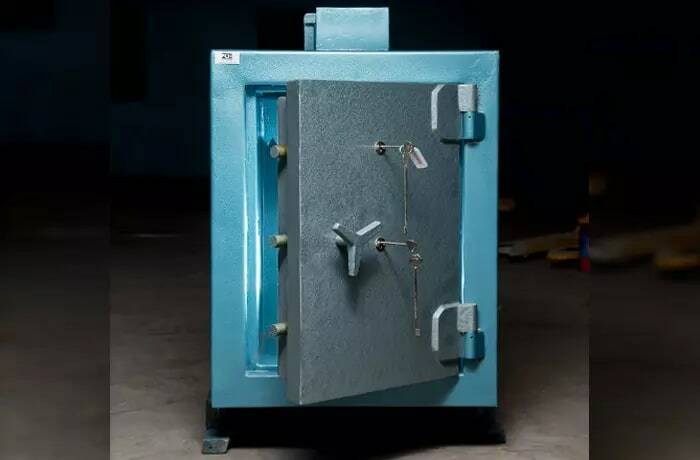 The company manufactures fire rated safes that are in line with the central banks' requirements. 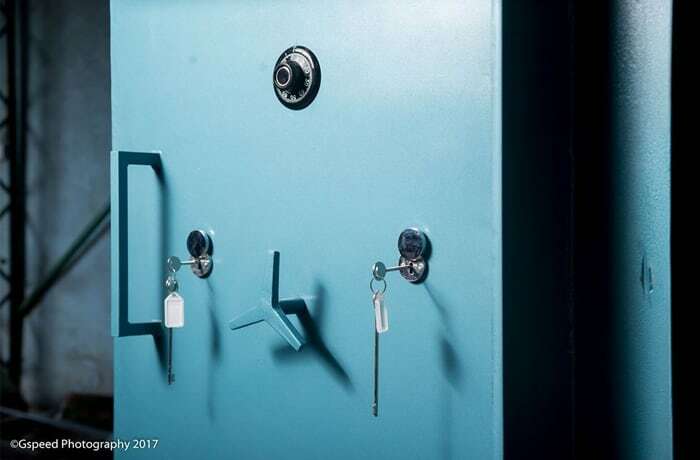 Zambian Safes and Equipment offers its customers a 1 year guarantee on their safes, as well as a full service every 6 months by the highly skilled team. 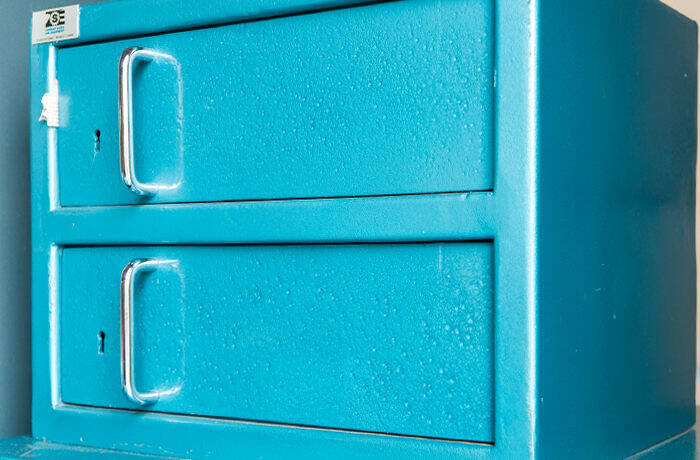 Their range of safes includes money and document safes which are available in different sizes. Their vault security doors range from category one to six, all with grill doors. They can be fitted or installed with an emergency door. 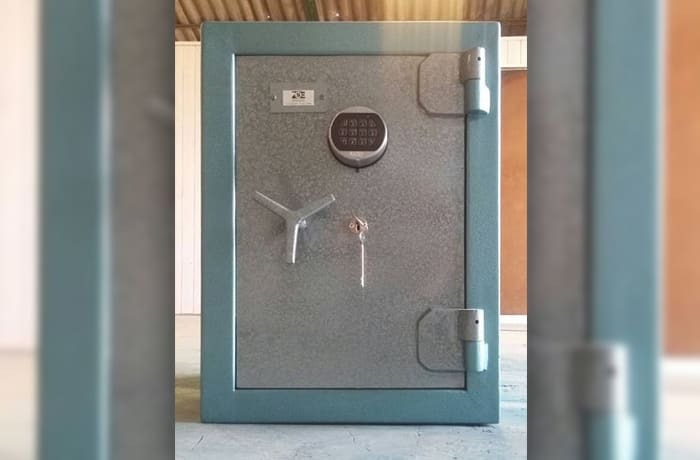 Zambian Safes and Equipment manufactures these doors to match its customer's exact requirements with their technical team always available to oversee installations. 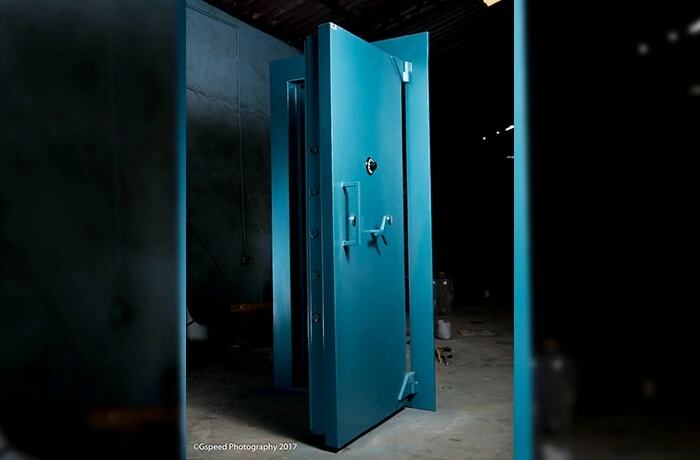 Vault security doors are guaranteed for one year and serviced every six months. These systems are specially designed to combine maximum protection with simplicity of operation for employees. Keypad, biotech, keycard and RFID systems record all entry or exit events in a data log. 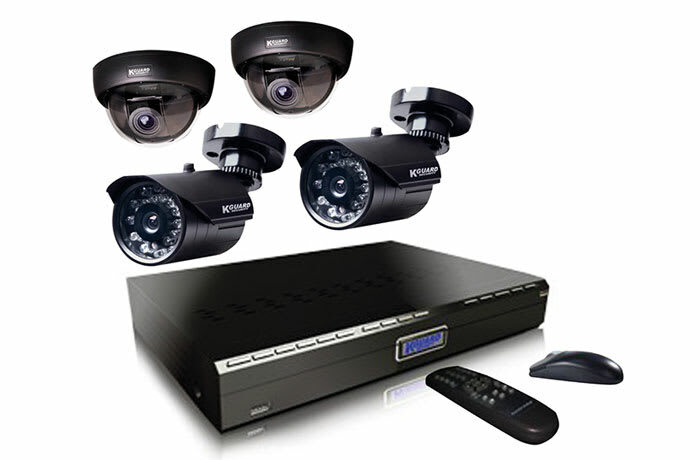 Zambian Safes and Equipment installs and supplies a wide selection of crossed circuit cameras (CCTV) that are designed to record events at home and business premises. 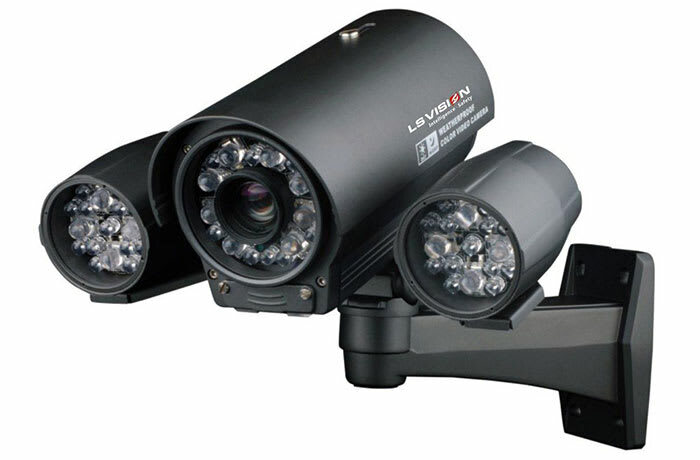 The cameras also act as a visible deterrent to criminals. 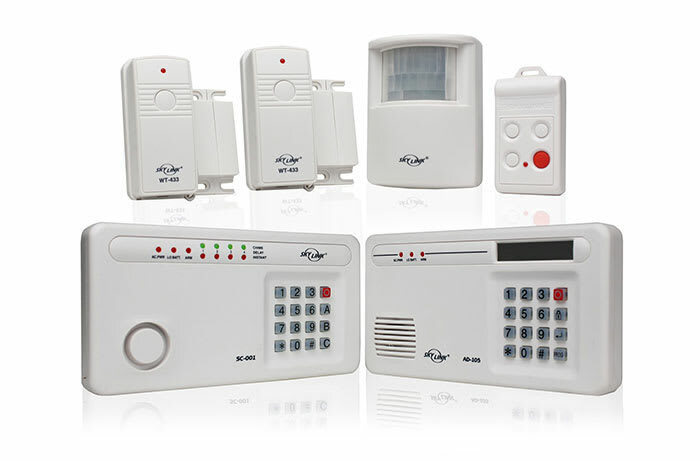 Designed for safety and security, Zambian Safes and Equipment supplies and installs top range alarm systems which can be accessed, armed or disarmed remotely by using a cell phone, tablet or computer. Their alarm systems are able to send alert notifications, giving a peace of mind. 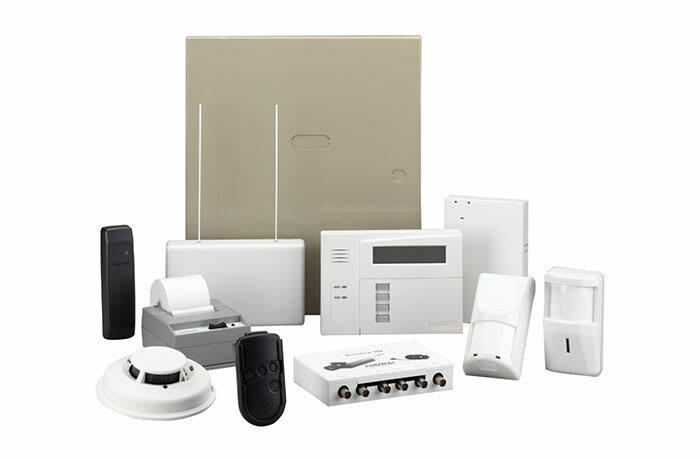 All security systems come with a one year warranty and six months service by arrangement. 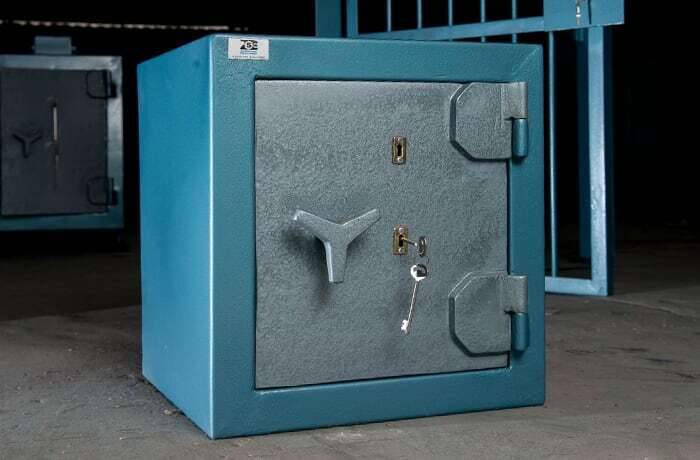 All designed to provide the highest possible security levels, Zambian Safes and Equipment manufactures a wide array of standard and custom made residential safes. The company also provides unique services to help safe owners including installation, moving, opening, combination changes, lock changes, interior modifications, repainting, repairs and general maintenance.